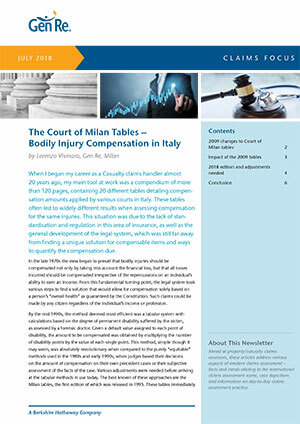 In Italy the tables issued by the Court of Milan constitute the most important guideline for the compensation of bodily injury claims. 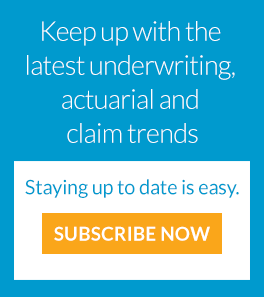 The article gives an overview on their historic development and comments on the changes in the 2018 edition. 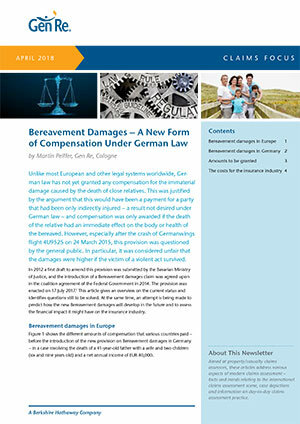 German law now grants compensation for the immaterial damages caused by the death of close relatives. 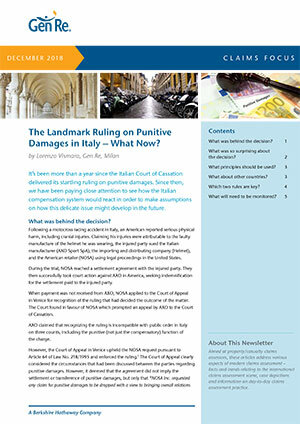 The article gives an overview of the new law and identifies questions still to be answered. 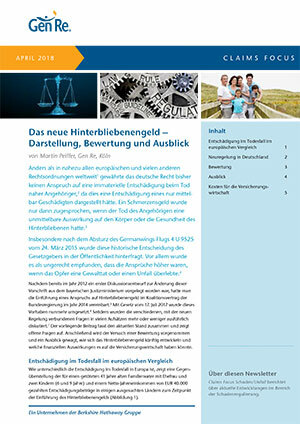 Im Juli 2017 wurde nun auch in Deutschland der Anspruch auf Hinterbliebenengeld eingeführt. Der Beitrag stellt das Gesetz vor, zeigt offene Fragen auf und wagt einen Ausblick, wie es sich künftig auf die Versicherungswirtschaft entwickeln könnte.